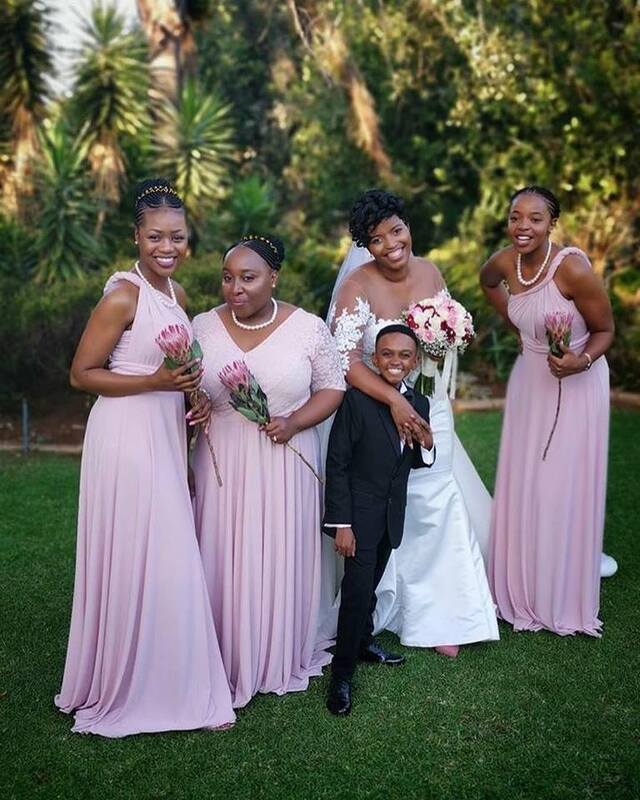 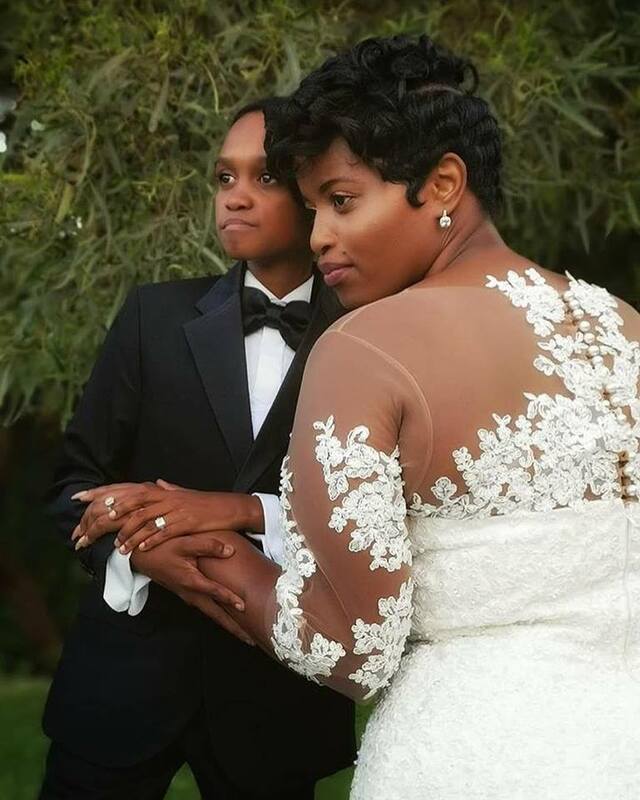 Well-known actor and comedian Themba Ntuli (28) recently tied the knot to Hope Masilo and the couple’s union of love was a joyous affair. 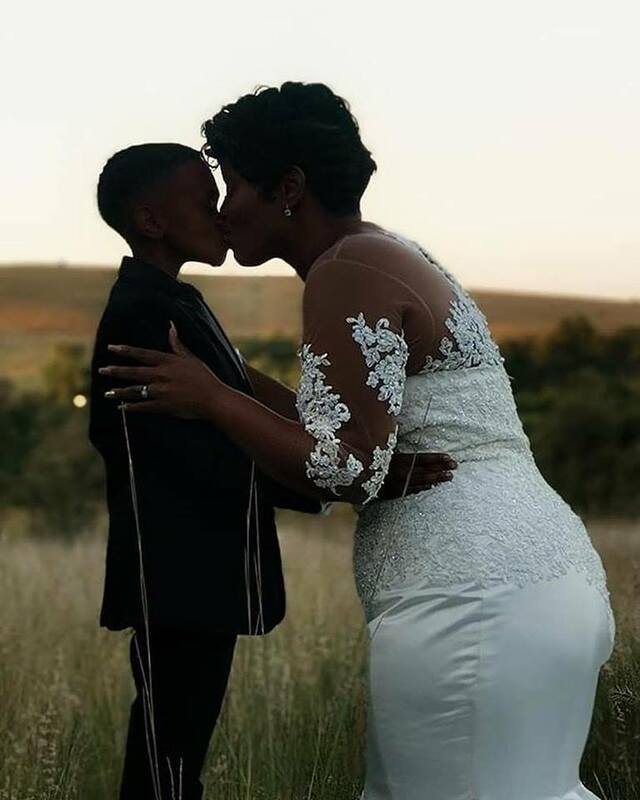 Themba, who has over the years become a household name through his TV appearances in adverts and popular role in Leon Schuster sequels, said ‘I do’ to his bride while suited up in an all-black tux. 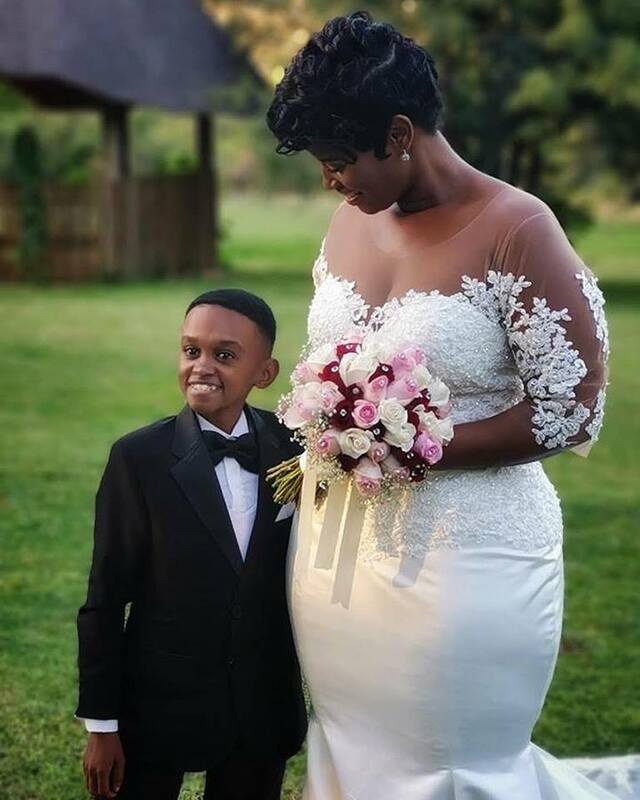 Amongst the attendees to the wedding was local cinematographer Ofentse Mwase, who shared a sweet message to the newlyweds.